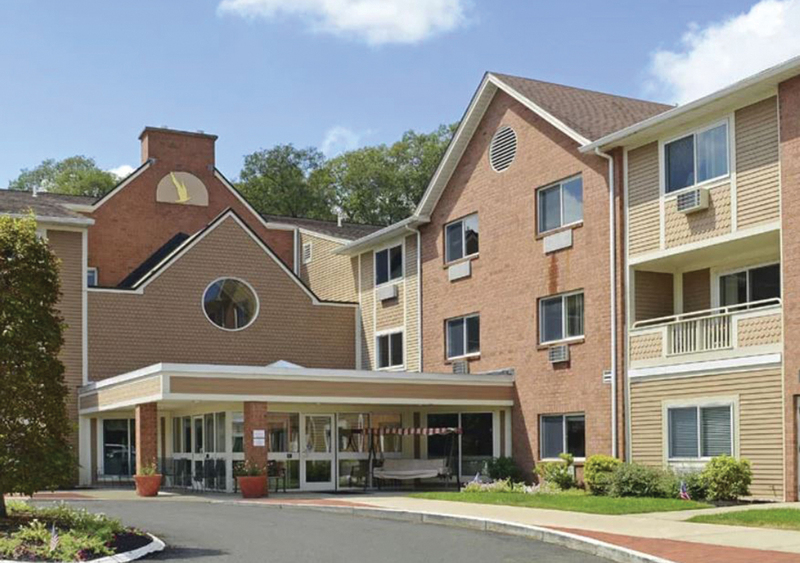 Cumberland, RI Greystone Real Estate Advisors has closed the sale of a two-property senior living portfolio for an undisclosed price. Mike Garbers and Cody Tremper of Greystone Real Estate Advisors represented the seller in the transaction, a publicly-traded REIT. The buyer was a partnership of GMF Capital, a New York-based private equity firm, and Meridian Senior Living, LLC, who will operate the properties. The properties, Chapel Hill in Cumberland and Smithfield Woods in Smithfield, were built between 1989 and 1999, and have a total of 272 units.